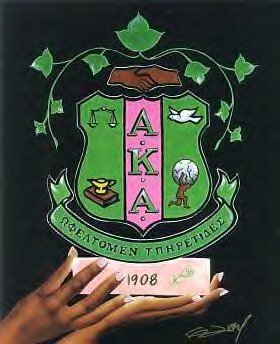 Today is “Founder’s Day” for: Alpha Kappa Alpha, Sorority, Incorporated. On May 2, 1987, I pledged the sorority at Temple University (Delta Mu Chapter). Along with eight other women who have since become my “Sorors,” – a greek word for “Sister – we entered a world of “pink and green everything” and became part of a community of women who serve on an array of different levels and for many reasons as well. I’ve since grown older and come to realize that sisterhood is a concept that extends far beyond my sorority affiliation. I have two sisters by birth whom I love and over one million sorority sisters world-wide – all of whom I’ll clearly never meet. I’ll always be an AKA, but at this juncture in life, I am constantly examining relationships with everyone: sorority sisters, women, men and relatives. EVERYONE. The intersect and discovery process has been amazing! There are women who are my friends and by chance – they just so happen to also be sorority members – and there are others who pledged a different organization or no sorority at all: they, too, are some of my dearest friends. (I pinky swear). Two pastel colors are not what inspire me to be a kind and decent humanitarian; however, a shield, sisterhood, and sacred rituals did indeed make me a member of a prestigious organization whose community contributions for over a century are simply phenomenal. I will eternally acknowledge and respect Alpha Kappa Alpha Sorority, Incorporated. More important, I am ever conscious of the organization’s purpose as it aligns with my own as a woman whose life is one of literary pursuit with whimsy and words that that I seek to intermingle. It’s a beautiful thing when you can pursue your passion with “folks” who embrace the same. Having said that, I wanted to celebrate this “106th Founders Day” with a true representation of where my life is on this very day and how THAT intersects with being a member of Alpha Kappa Alpha Sorority, Incorporated. I also wanted to avoid the somewhat “gimmicky” online “clip art” representations available that may be cute in “pink and green” design, but at the end of the day, the principles of our organization are represented by a single shield which is both the first and last image I used in this post. 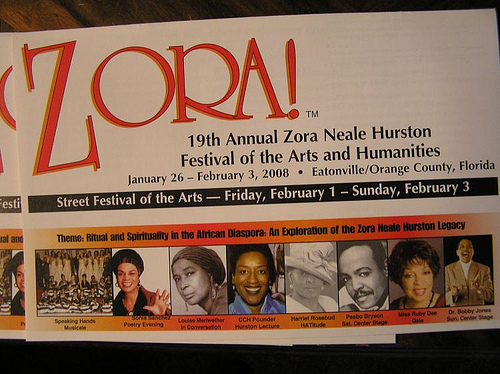 So, all my social media and Facebook people know that I have been pushing the Zora Neale Hurston Festival of the Arts & Humanities HARD. 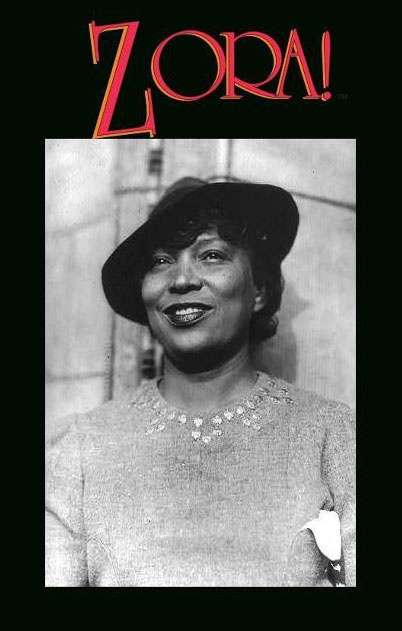 Zora Neale Hurston died childless. 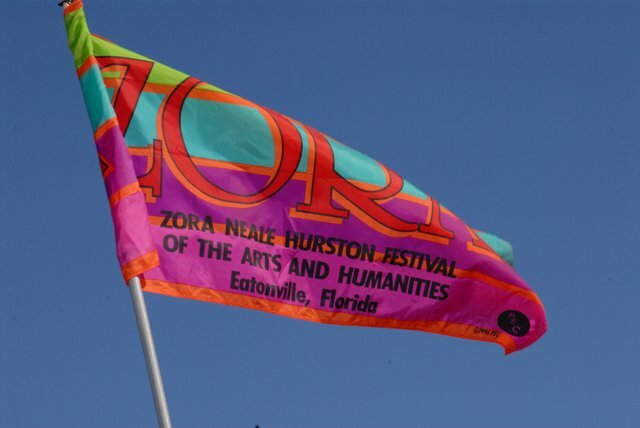 Hurston is also not a member of Alpha Kappa Alpha Sorority, Incorporated, but ironically, some of the world’s most prolific African-American poets, actresses, writers, (and just fierce women) are Alpha Kappa Alpha women who long-life support ZORA! They will continue that legacy this year with the 25th Anniversary Celebration the 25th Anniversary Celebration January 25 – February 2, 2014. 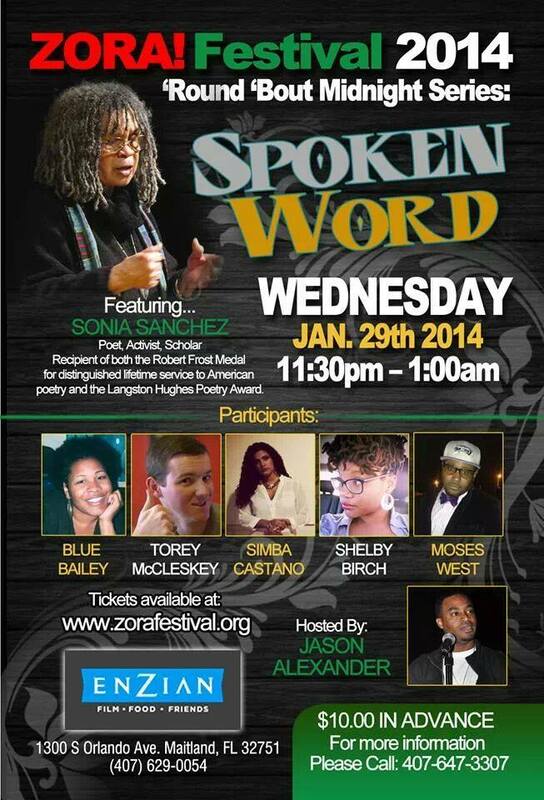 On Wednesday, January 29, 2014, Soror Sonia Sanchez will host the ” ‘Round ‘Bout Midnight Series: Spoken Word” event at the Zora Festival. Celebrating the arts and humanities is the foremost inclusion of the multi-day, multi-disciplinary event. Sanchez has been a long term contributor of time and talent to ZORA! Festival over the years as noted in the 2008 banner to the left. 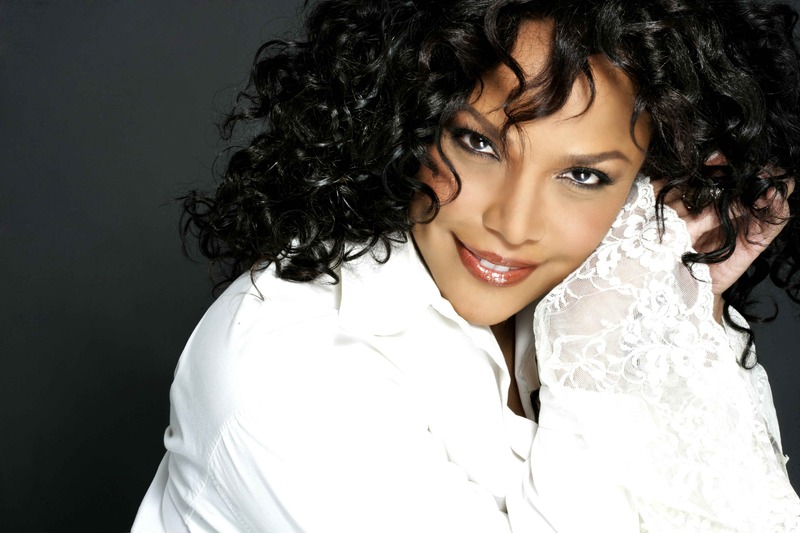 She will additionally be “honored” at the Saturday, February 1st Gala. She is deserving, worthy, and due. 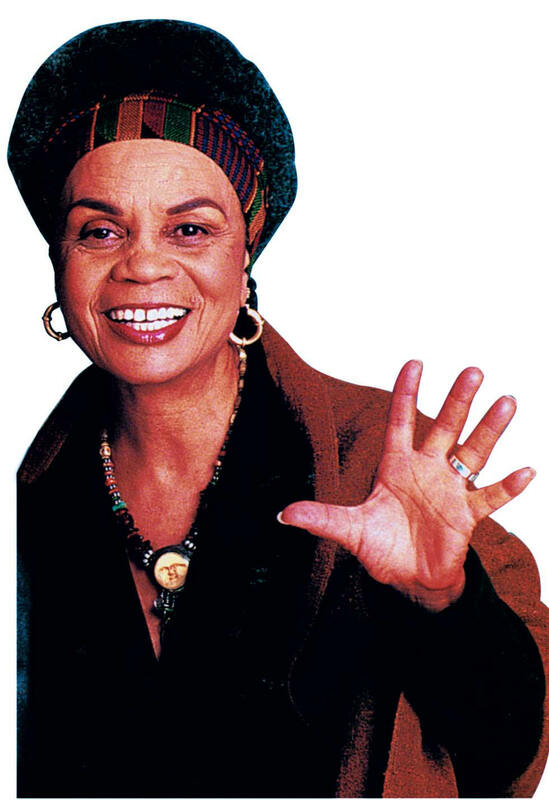 More than a Soror and woman of word whom I deeply admire, Sanchez was also professor extraordinaire at my alma mater, Temple University, where I minored in African-American studies. It’s an honor to be able to have an opportunity to be up close and personal with her again. 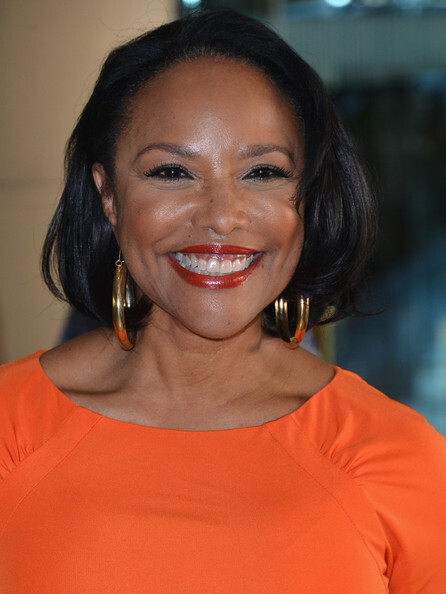 Soror Whitfield is a talent that surpasses excellence and she is most widely recognized for her Emmy Award Winning performances in “The Josephine Baker Story” and “Eve’s Bayou.” Whitfield will bring her phenomenal talent to the Eatonville stages for ZORA! Festivals 25th Anniversary. Artistic Director Elizabeth Van Dyke who received an AUDELCO award for her portrayal of Zora Neale Hurston, has developed the evening’s format. They will star in dramatic readings entitled this will take place at the Auditorium at the UCF Rosen Center of Hospitality Management on Friday, January 31 at 8:00 p.m. 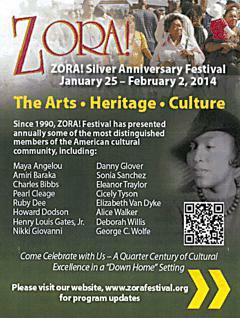 I am so proud to be associated in both a sisterhood and “love for Zora” capacity with Whitfield whom I met at ZORA! Festival 2011. She is an absolutely charming and friendly woman void of any pretense. The latter is a stigma inaccurately applied to all women of Alpha Kappa Alpha Sorority, Inc. 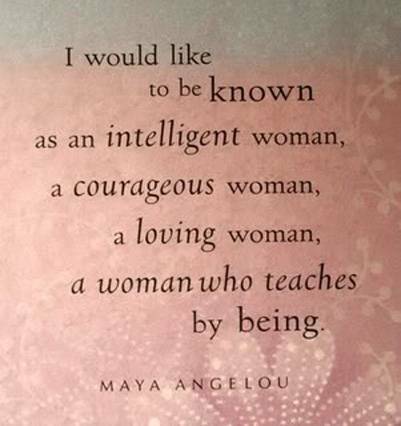 However, women of stature who have reached acclaim in their chosen fields – and even for those who haven’t – stigmas are meant to be defied and a woman’s personality is what precedes her, not her sorority affiliation! 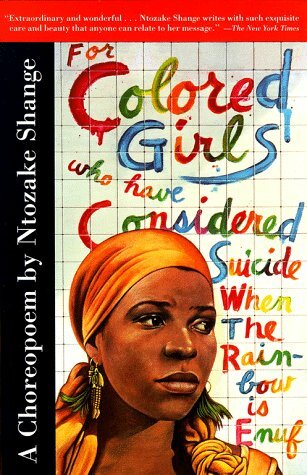 Ntosake Shange has been an integral part of my poetic and literary life since my initial discovery of her choreopoem, “For Colored Girls Who have Considered Suicide When the Rainbow Ain’t Enough.” One word: HUGE! 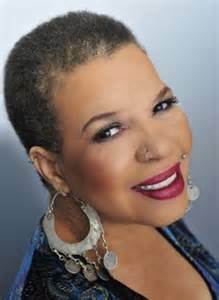 I also met Soror Ntozake Shange at the 2011 ZORA! Festival where she was given a special honor in the company of other notable women. 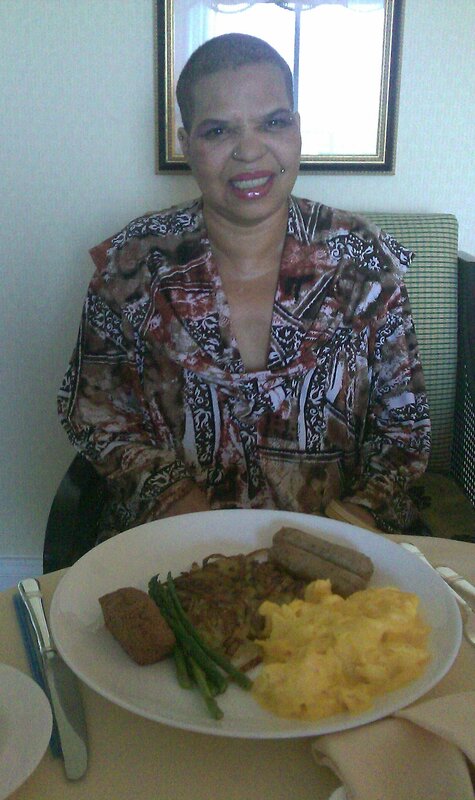 The most astounding thing that became of our meeting was an opportunity to interview her at her Ritz Carlton Hotel. I captured the photo image below as she sat across from me (Respectfully, I sat across from her) in her hotel room…where I patiently… watched her…eat. I was watching my literary idol eat. LOL ( I recall this being one of my life’s most nerve-wrecking days). 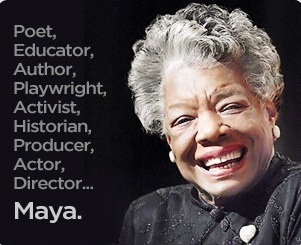 Health challenges temporarily affected her life, (we have that in common), but her wisdom and words were poignant, as was her generous spirit. It’s my understanding she is up and at ’em and doing better than best. 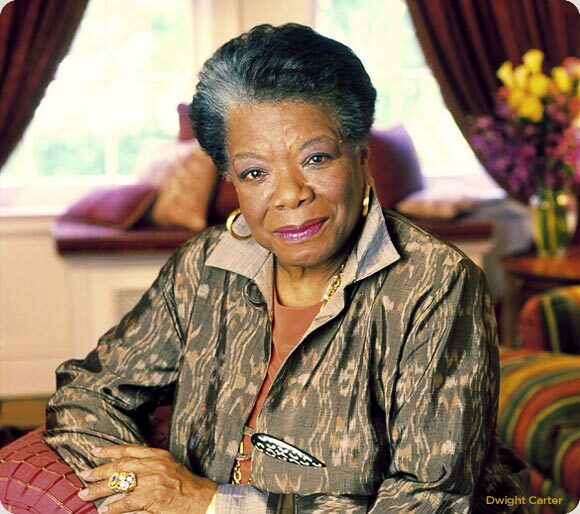 Dr. Maya Angelou will also be an honoree at the Saturday Gala; however, she will not be traveling to Eatonville, Florida for the 25th Anniversar for her unheralded cultural and literary legacy, quotes, and artistic contributions. We are all mere women who have valiantly walked into our purpose or stumbled across our destiny either willingly or by way of a wayward life journey. In either case – we arrive – together as sisters or divided by our own, individual negligible spirits. Together, we make an impact that creates legacies that ext end beyond a single century like Alpha Kappa Alpha Sorority, Incorporated or a celebration like ZORA! Festival reaching the quarter century make of Silver. Also, on some level, we each embody the cultural sisterhood demonstrated by ZORA! 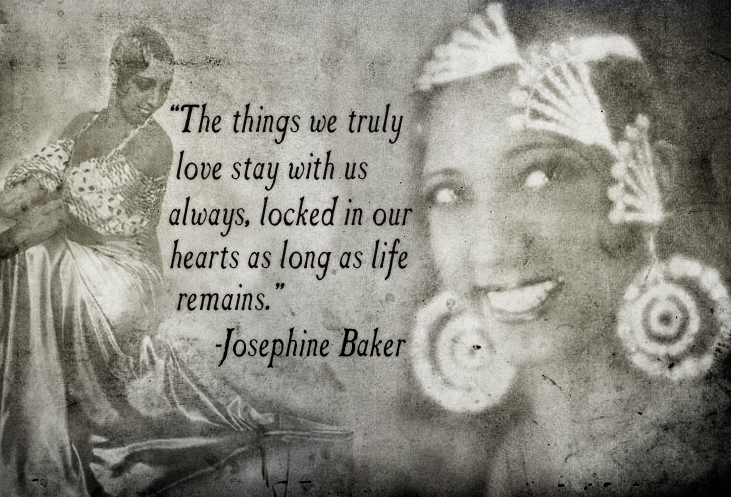 who didn’t have to be a member of Alpha Kappa Alpha Sorority, Incorporated to have arms of support wrapped around her arts and humanities legacy. Supporting one another is what ALL women should do whether we are at the forefront of blazed trails or fighting to avoid being the backdrop of male leadership. Sisterly support: it’s just what we do. 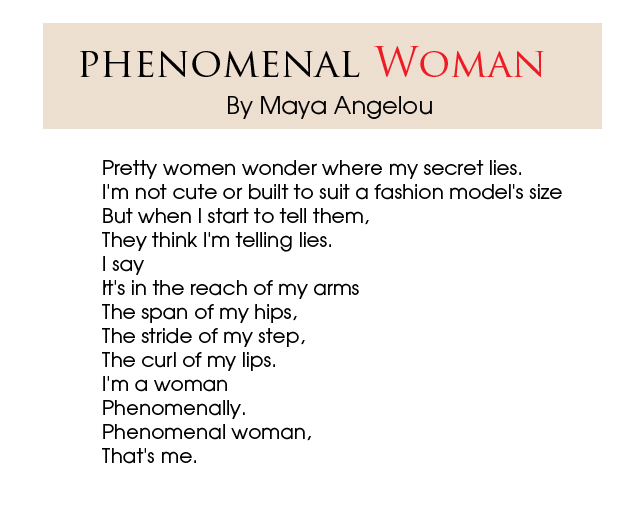 The aforementioned combined with a sisterly heart and a grateful spirit can make every woman PHENOMENAL!